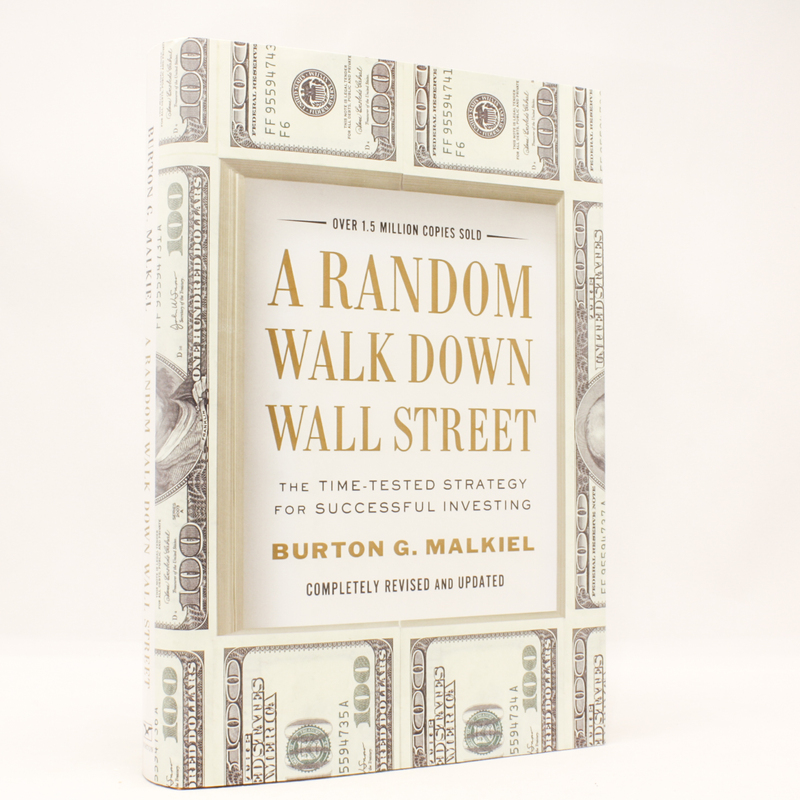 Notes: Especially in the wake of the financial meltdown, readers will hunger for Burton G. Malkiel’s reassuring, authoritative, gimmick-free, and perennially best-selling guide to investing. Long established as the first book to purchase before starting a portfolio, A Random Walk Down Wall Street features new material on the Great Recession and the global credit crisis as well as an increased focus on the long-term potential of emerging markets. Malkiel also evaluates the full range of investment opportunities in today’s volatile markets, from stocks, bonds, and money markets to real estate investment trusts and insurance, home ownership, and tangible assets such as gold and collectibles. These comprehensive insights, along with the book’s classic life-cycle guide to investing, chart a course for anyone seeking a calm route through the turbulent waters of the financial markets.